All natural, delicious and good for you too; what else could it be but a green smoothie. You’ve probably heard all about their benefits, but did you know they’re tasty too? 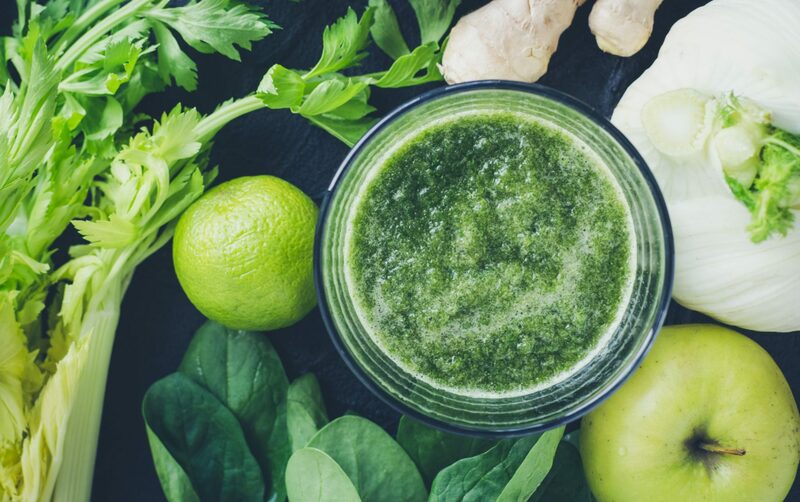 Here we’ll introduce you to going green and help you out by helping you get to know our top picks for the best green smoothies for weight loss. If the thought of green juice doesn’t sound all that mouth-watering, you’re not alone. Some people find it difficult to get used to the idea of drinking spinach and other green things, but we assure you once you try it, there’s no going back. Green smoothies have lots of pluses, and that includes being tasty. 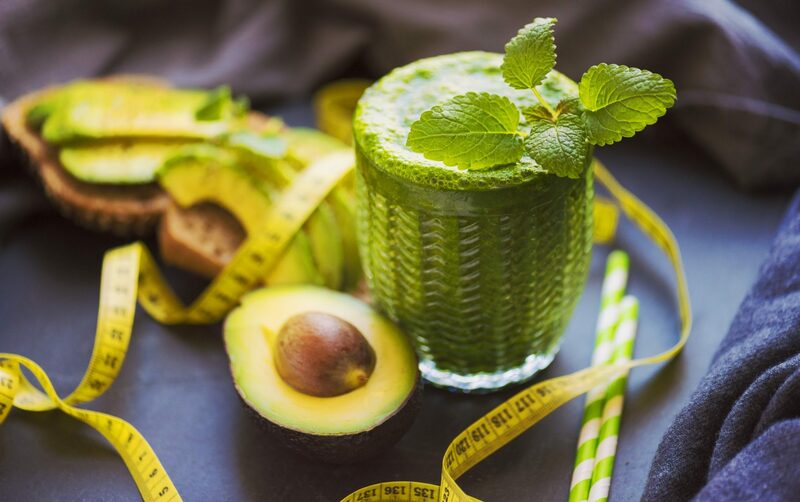 Many fitness gurus and celebs swear by green smoothies for weight loss, as a boost to their immune system (especially during the winter months), and simply as a healthy way to fill the body with some delicious nutrients. All-around, green smoothies can be pretty darn good for you. But, before we get into the recipes, let’s explore one misconception. You might’ve heard of the green smoothie diet for weight loss, where you replace your meals with the green liquid. So, first things first, let’s bust this fitness myth! While smoothies might be an “effective” way to drop the pounds quickly, we don’t recommend replacing all your food with them. When trying to lose weight, follow the “quick off, quick on” rule. If you substitute your meals for smoothies, once you start to eat normally again you’ll quickly regain any weight you dropped. That said, if done right green shakes for weight loss can be an effective way to drop the pounds. Let’s find out how. How to drink your smoothie? 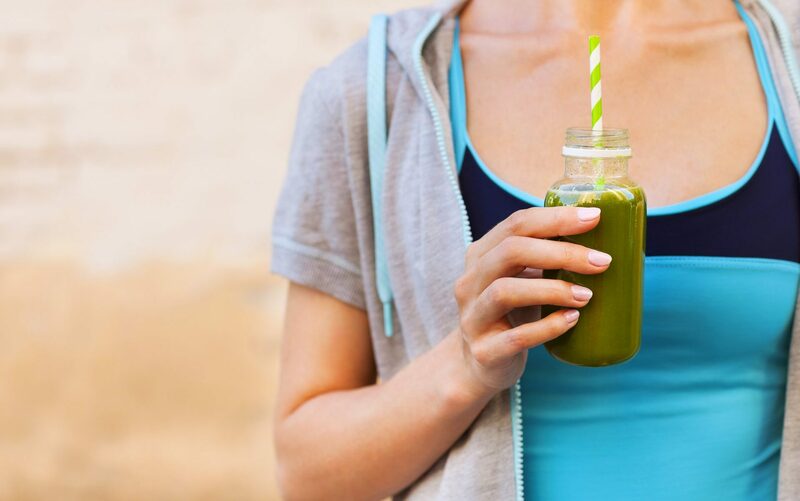 While the actual drinking of the smoothie is simple––open mouth, lift the glass, and drink–– knowing when to drink your green smoothie to maximize its weight-loss effects is essential. As part of your morning breakfast. Consider adding seeds, flax or other grains to bulk it up. Maybe think about making your drink into a smoothie bowl. As an afternoon snack. Stop those midday hunger pains dead in their tracks with a green smoothie. After a workout. Help your body regain its energy in a healthy way with lots of green vitamins. We’ve said it before, once you go green, you’ll never go back. 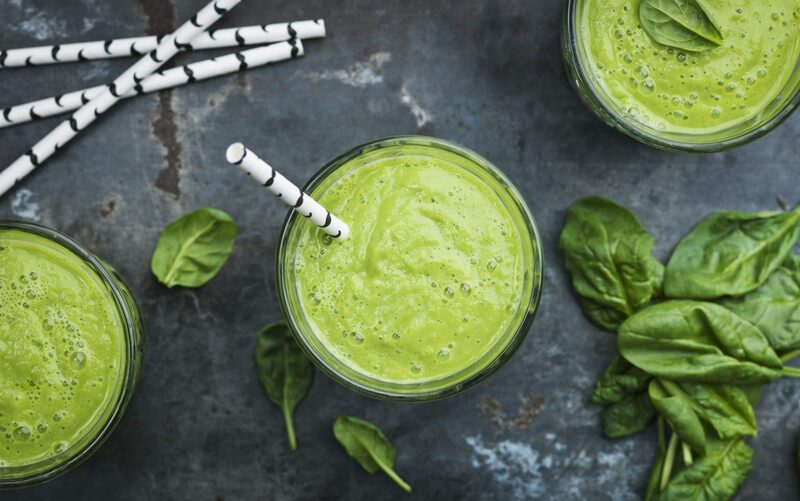 So, while we’ll give you a few recipes to get you started, to become a true connoisseur you’ll need to know the basics about which green smoothie ingredients create the best taste. These are the key ingredients behind any green smoothie, if you’re going green you’ll be using at least one of these with every mix. And are the tasty additions that can be added to personalize your drink to suit your tastes. Don’t be afraid to experiment; it might take some time to perfect the recipe and find a flavor that satisfies your taste buds. The part you’ve been waiting for, these are our top five recipes to get you going on the green juice. All you need to do is add the ingredients below into a blender, set it to go, and enjoy! For a more liquidy drink, add an extra 250 ml of water, or if you’d prefer a thicker experience try adding some flax or grains to bulk it up a bit and turn your green smoothie into a bowl. Perfect if you’ve overindulged and need to get back to your virtuous, beautiful self. A refreshingly sinless addition to your day. Discover a whole new side of the great outdoors with this all-natural potion. Smooth, creamy and delicious; a perfectly comforting (and healthy) drink. Designed for when you’re feeling a bit exotic and ready to try new flavors.